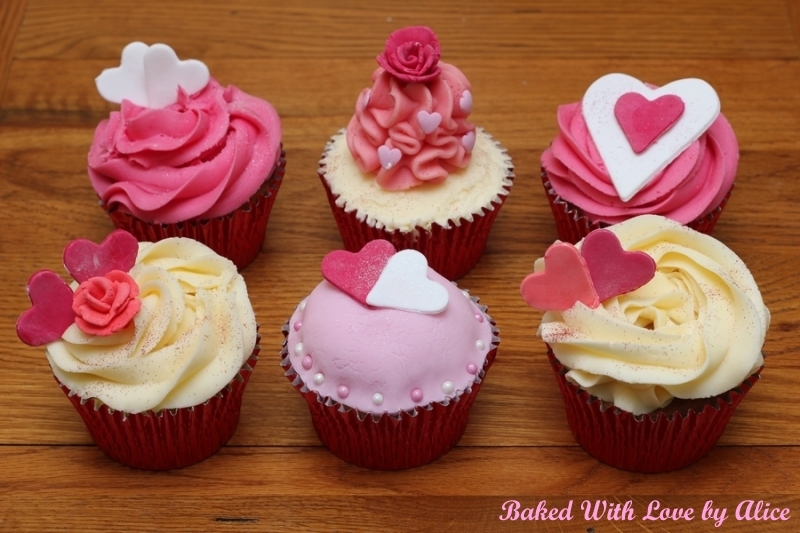 Cupcakes - Baked With Love by Alice and we'll go from there. 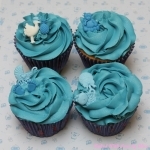 Click the images below for a larger view. 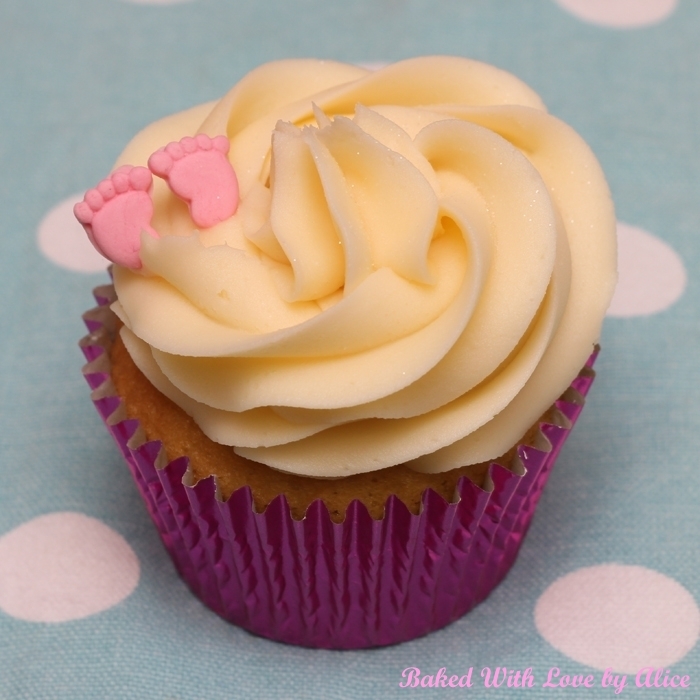 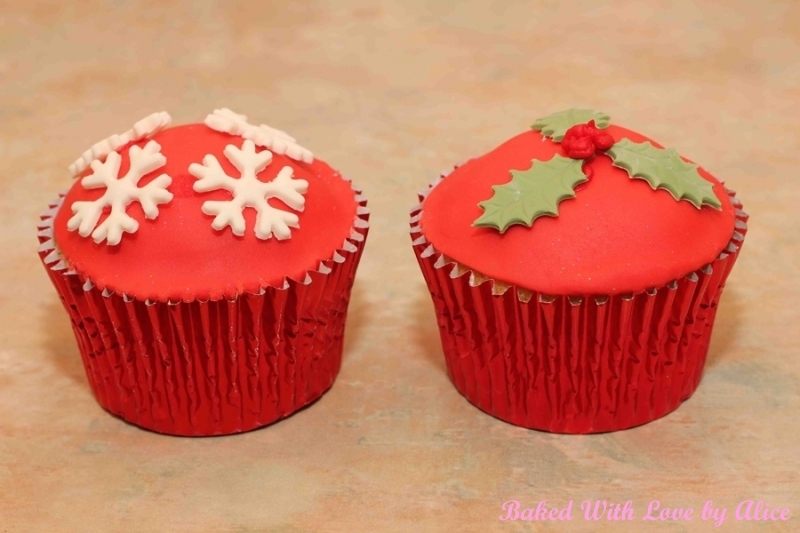 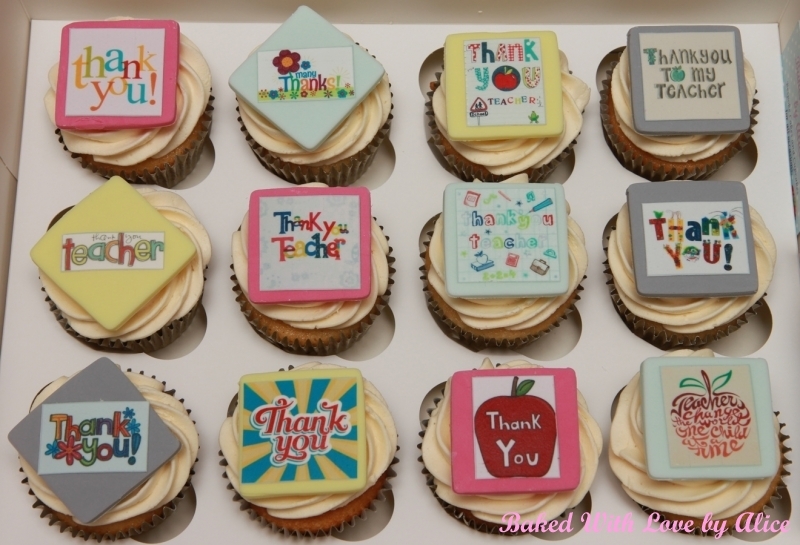 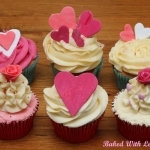 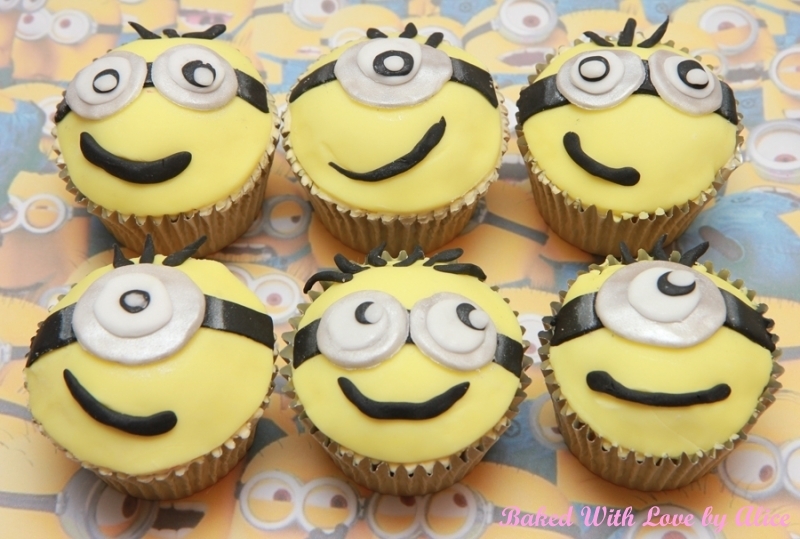 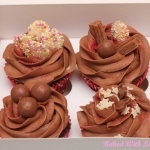 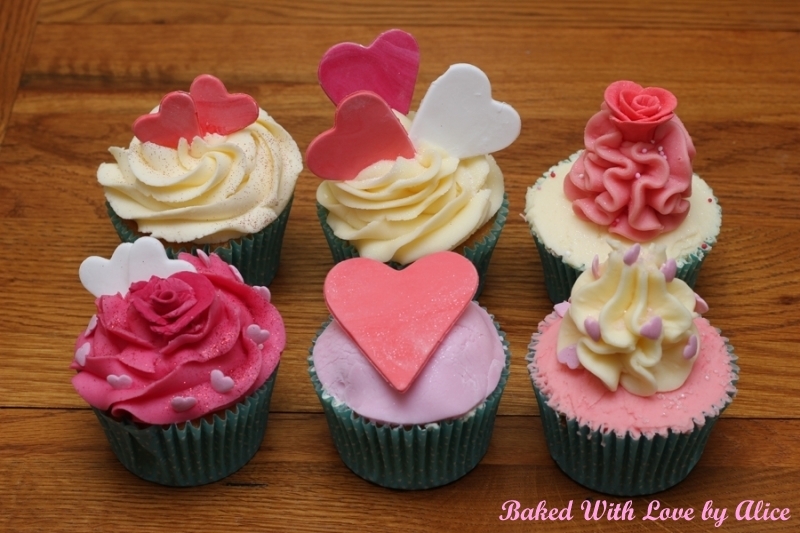 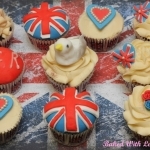 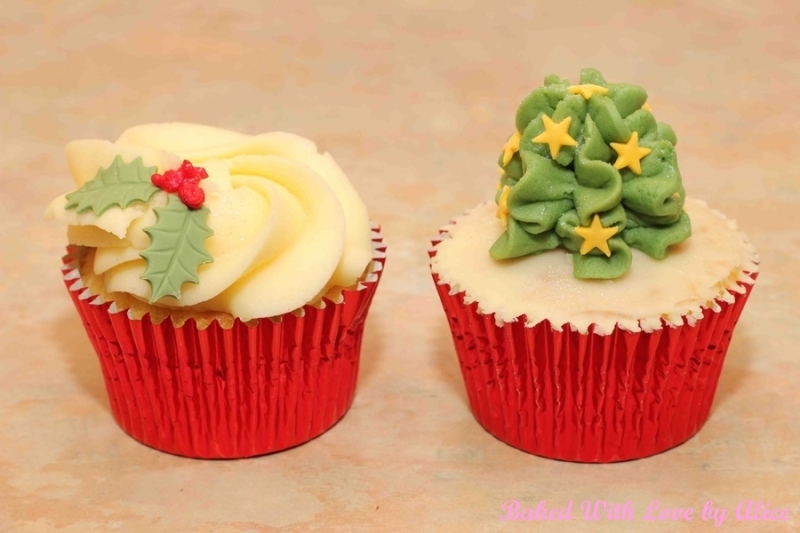 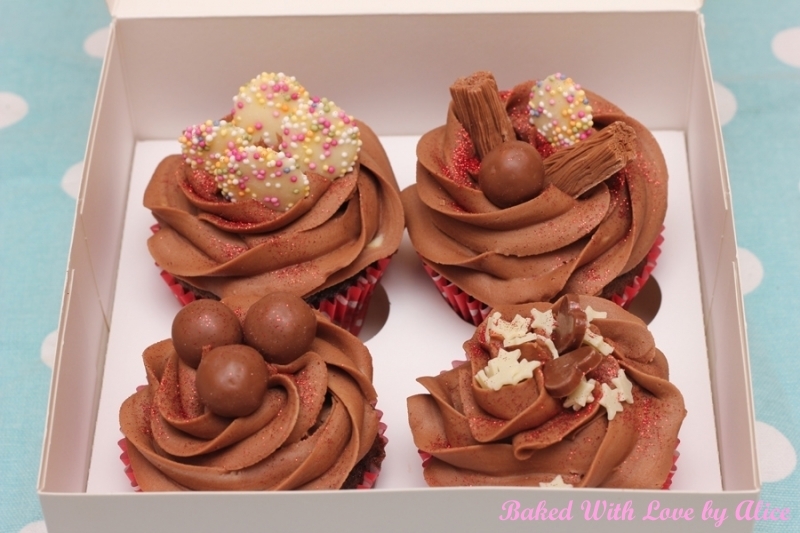 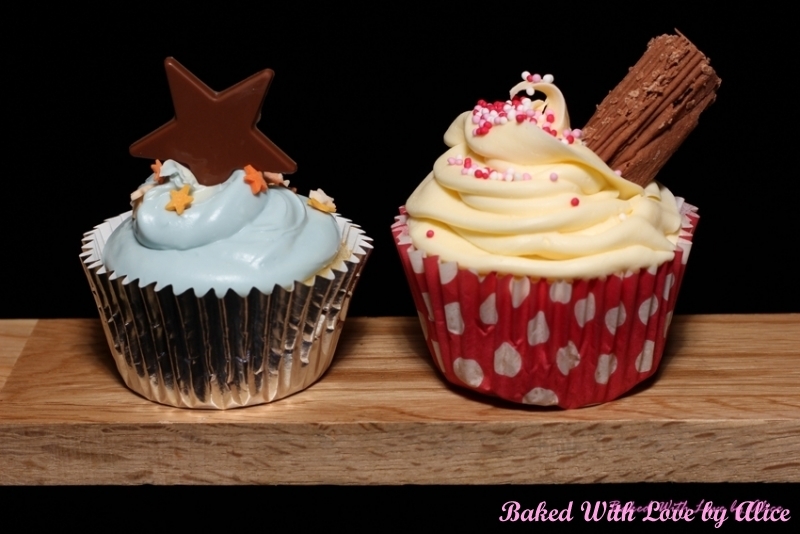 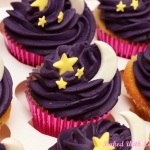 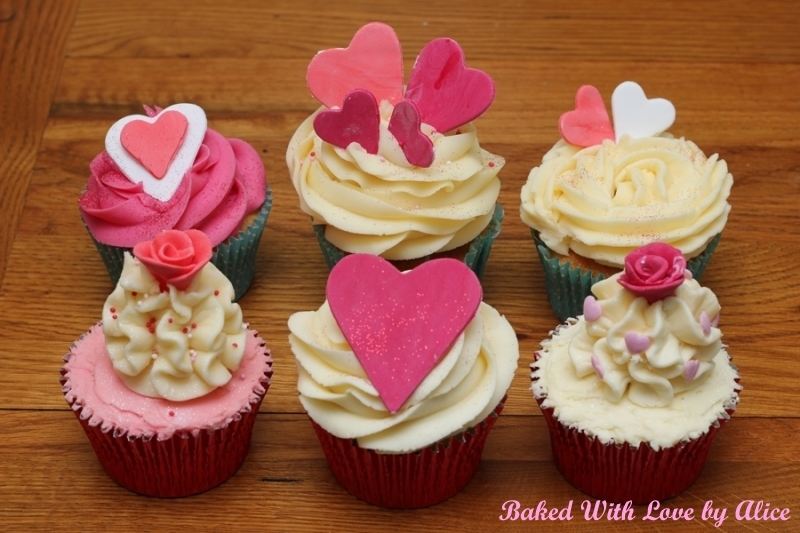 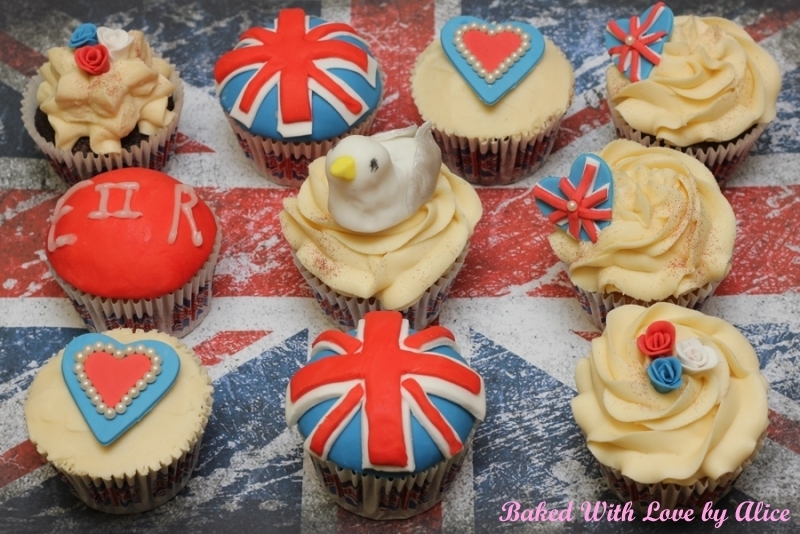 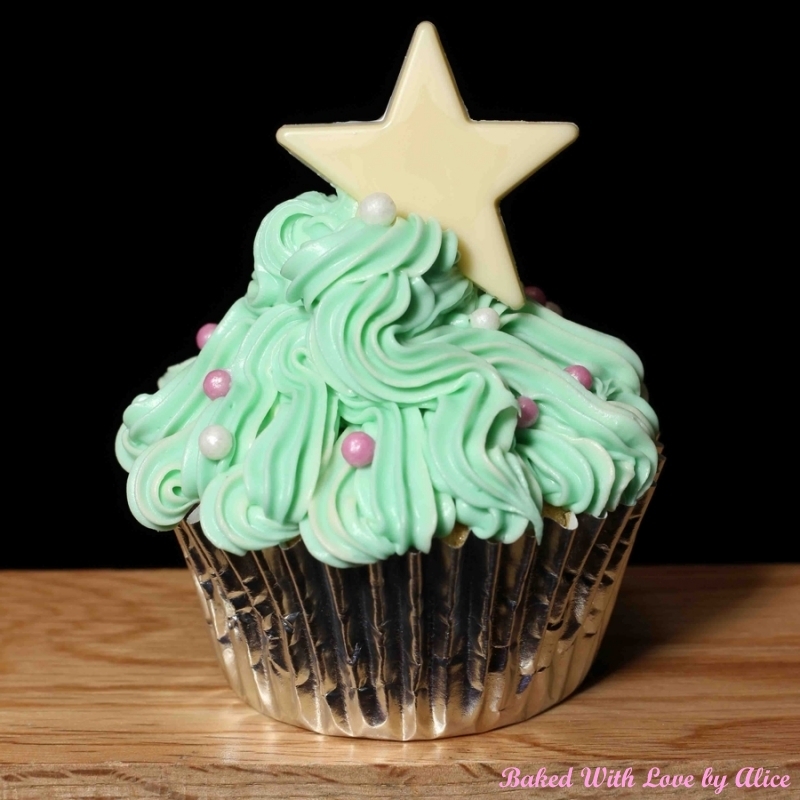 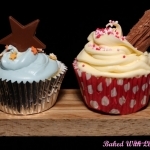 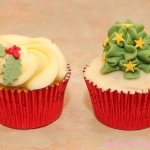 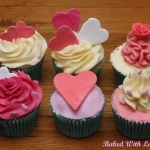 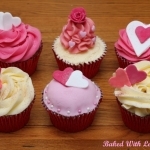 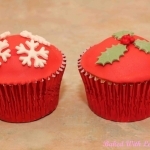 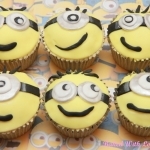 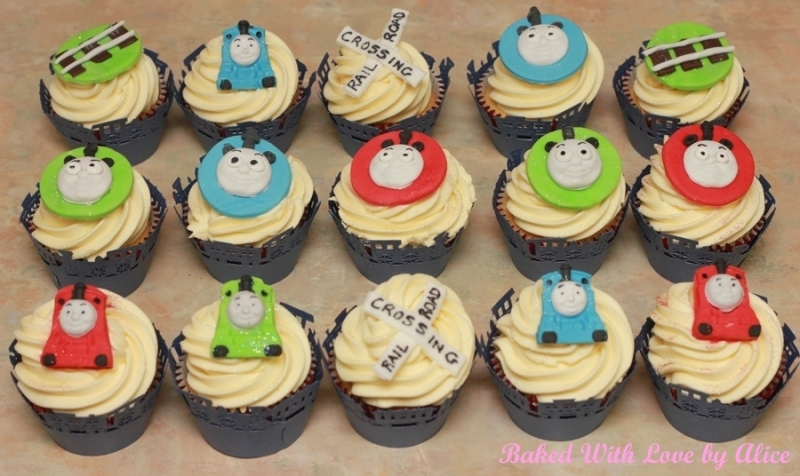 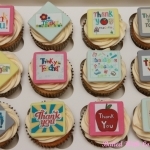 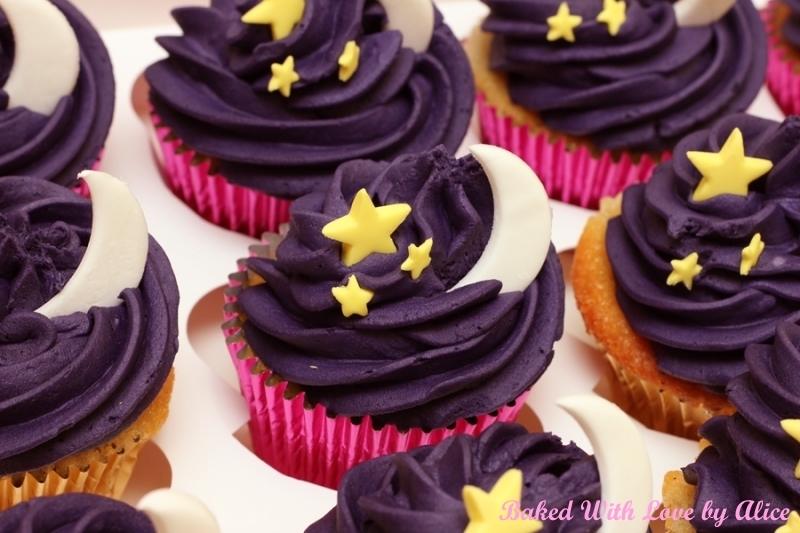 Cupcakes – So many possibilities, only your imagination’s the limit! 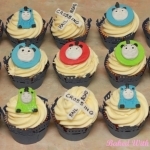 If you would like cupcakes in a particular style or theme, contact me and we’ll go from there.